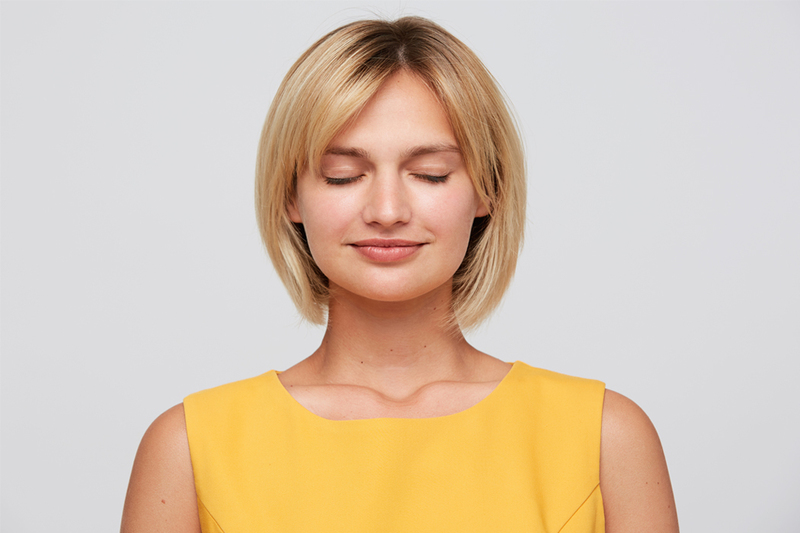 Effortless Meditation™ is a mental technique that is an antidote for the stress response, and much more! During the meditation practice, you experience a deep state of peace and calm that heals the body, rejuvenates the mind, and stabilizes the emotions. It is simple to learn and effortless to do. Everyone is successful with it. 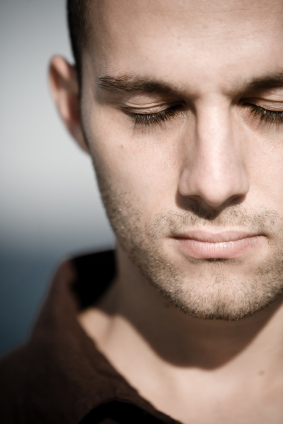 While practicing this mental technique, the mind effortlessly settles down to the quiet state that exists beneath the busyness on its surface. Here’s a helpful analogy to understand the mechanics. Our mind under stress is like a stormy ocean. The ocean waves are turbulent on the surface, however deep below the sea is calm. This is why submarines will “ride out” the storm in the deep water. Effortless Meditation will take your conscious attention to that quiet peaceful mind existing below the chatter on the surface. When the mind is still and at peace, the body and emotions rest deeply and heal.